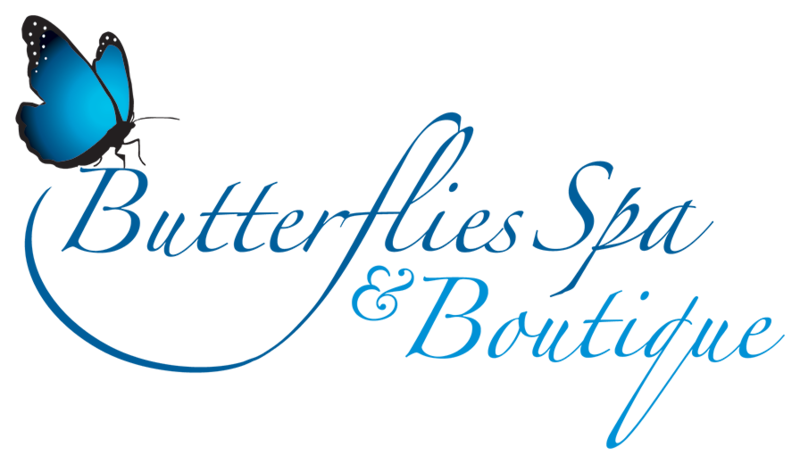 What makes the Butterflies Spa experience unusual is the opportunity to combine great spa services with the exciting trips to explore the best of nature in Belize. With special latte in hand from Butterflies Coffee Shop, you move a few hundred yards along the beach to where you will be fitted with your snorkeling equipment. 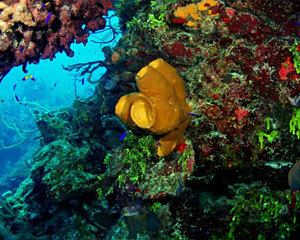 Then it's off to the reef, speeding across the ocean through beautiful cays to the barrier reef. The Belize Barrier Reef is the longest unbroken barrier reef in the world, stretching more than 150 miles, spanning the entire length of Belize. On your first snorkel you will see a multitude of colorful coral formations and swim amongst a wide variety of brilliantly colored tropical fish. Your guide will point out special sights like lobsters hiding in the reef, stingrays buried in the sand, and unusual fish that inhabit the reef. After a bathroom stop at a nearby atoll where you can see fascinating seahorses, you move to a second stop where again you snorkel in warm, crystal clear waters filled with a multitude of fish and coral. Then it's a final run through bird island where frigate and booby birds nest, before a return run looking for dolphins before returning to the dock, already set up for afternoon, outdoor, massages. 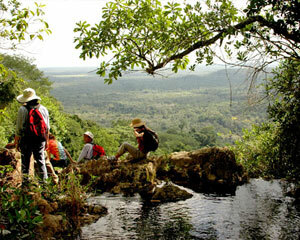 OK it's time to get more energetic, with a morning hike into the jungle and up to the top of Mayan Mountain foothills, to see the panoramic view from the top, where you can also swim in a jungle pool and relax under a jungle waterfall. Then it's down for a pleasant lunch at Boccawina Lodge, experiencing the longest canopy zip line in Belize. Back at Butterflies just in time for your appointment for a relaxing foot and leg massage, and then an exotic cocktail beside the pool at the Tiki Bar. 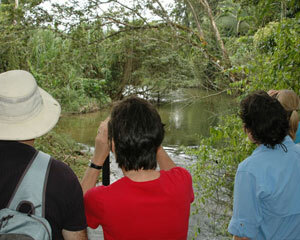 If you are an early bird join a trip at daybreak and drive a short distance to Sittee River Village where they are large trees that attract many species of birds including aracari, parrots, toucans and parakeets. Your guide will identify many species of birds and then stop for a delicious breakfast consisting of fresh fruit, juice, coffee, and fresh baked breads, alongside the Sittee River. You will then be picked up by boat and taken up the Sittee River looking for large iguanas high in the trees beside the river, and crocodiles skulking on the river bank. A return back to the Marina and a five minute road trip back to Butterflies and the rest of the day is yours to spend as you will. 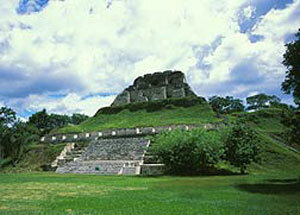 We have several choices of Mayan sites for you to visit. One to Xunantinich ( shoo-nan-toonich ) will take you through the centre of Belize through the mountains with a 2 and a half hour drive through beautiful scenery up the Hummingbird Highway to Cayo, Belize's most Western district. 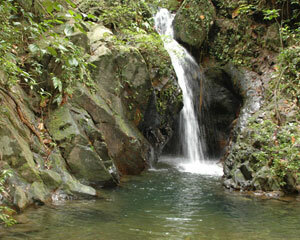 The Hummingbird is considered to be the most scenic drive in Belize, as it winds its way through the Maya Mountains. On our journey we will pass many small villages as well as the nation's capital, Belmopan. Our journey continues west and brings us within a mile of the Guatemalan border. Here we will cross the Macal River in a hand cranked ferry to access this large Mayan site. A second option takes you to Belize's most famous site Actun where you will explore the underground world of the Maya with a challenging trip through caves with stunning stalactites and stalagmites. The third option lets you explore southern Belize, with a drive lasting about one and a half hours to a Mayan Village where you will be invited in to experience how the Maya live today. You will learn how to make tortilla's from scratch, see how they grow their own rice, coffee, sugar cane and cacao, and see their homes and lifestyle. See how they weave the baskets, jewelry and clothing in the village and perhaps stop at their small shop to buy. 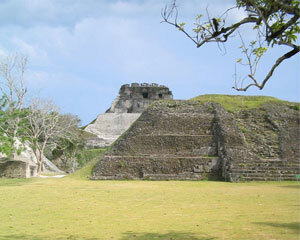 Then after lunch it's up the hill and back more than a thousand years to the ancient Maya site of Nim Li Punit. This trip is accurately described in its name Maya Ancient and Modern. Still time for a relaxing massage or facial when you return to Butterflies. Our location offers you so many choices - some of the finest fly and reel fishing in the world, scuba diving, kayaking, not to forget a simple bike ride in to Hopkins Village, where you will be welcomed with big smiles and friendly faces.